Since their return to Fayette, Paul '61 and Sharroll Richards have remained active at Upper Iowa University. In addition to attending countless Peacock athletic and other UIU community events, Paul serves on the UIU Athletic Hall of Fame Committee and Sharroll on the UIU Alumni Awards Committee. The couple also recently endowed the J. Paul and Sharroll Richards Scholarships. Upper Iowa University alumni Paul ’60 and Sharroll (Fay) Richards have not only shared a lifetime of love and friendship with each other, but also with their alma mater. 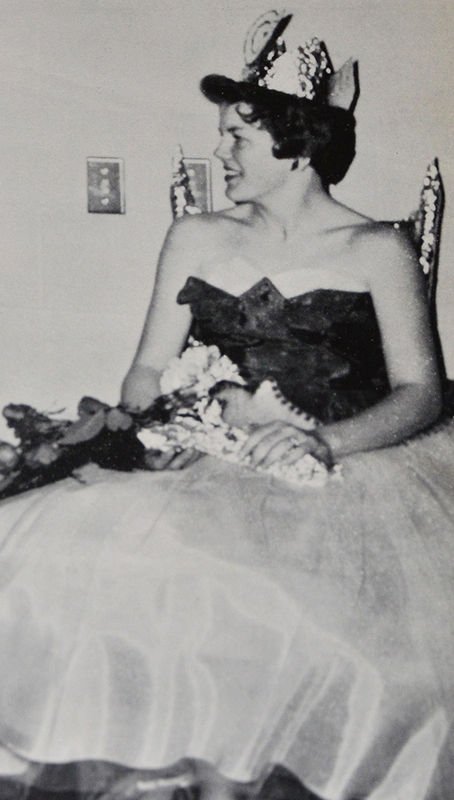 Growing up in Fayette during the ’40s and ’50s, the childhood sweethearts were among those often asked to participate in children’s plays at UIU. Directed by students of the University’s teacher education program, the performances took place on the stage of Colgrove-Walker Hall. Paul and Sharroll Richards grew up childhood sweethearts and lifetime Peacock supporters in Fayette. The couple have now been married for 60 years. 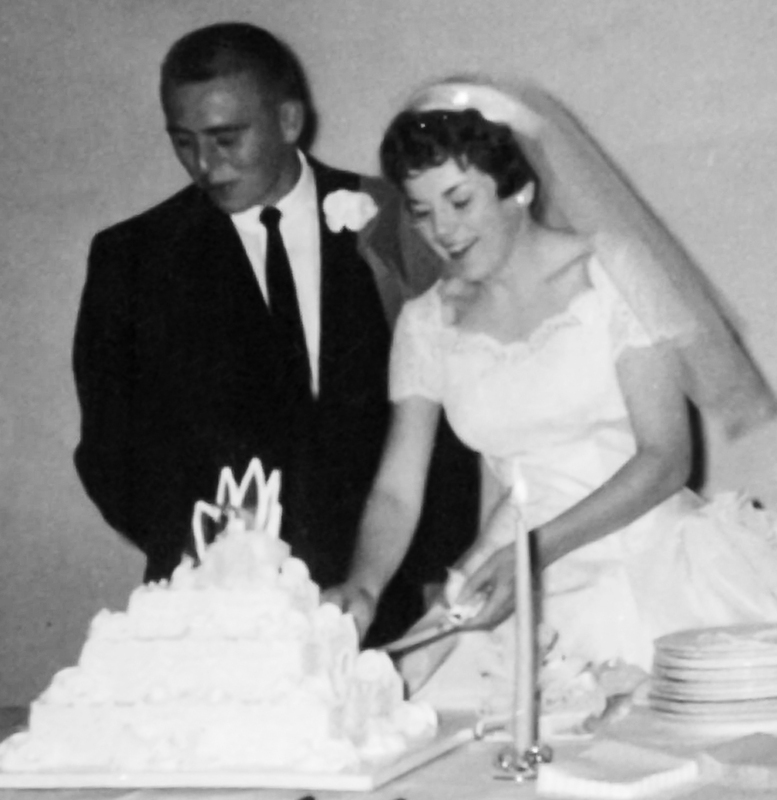 Now married for 60 years, Paul and Sharroll explained that when they graduated from Fayette High School it was expected the local students would attend UIU. As members of the high school’s Class of ’56, the Richards joined 12 of their 29 classmates in enrolling at Upper Iowa. In addition to achieving a higher education, many of the area’s top athletes also remained close to home to play at UIU. A 1998 Peacock Athletic Hall of Fame inductee, Paul remains especially grateful to have had the opportunity to play football for some of the area’s legendary coaches. officiating career in Minnesota and Wisconsin. Paul would go onto earn a bachelor’s degree in physical education, social science and economics from UIU, before receiving a master’s degree from Winona State University in 1970. During his UIU Hall of Fame career, Paul was a four-year letter winner and senior co-captain in football. Paul was also a member of the Peacocks’ 1956-57 Iowa Intercollegiate Athletic Conference championship basketball team. 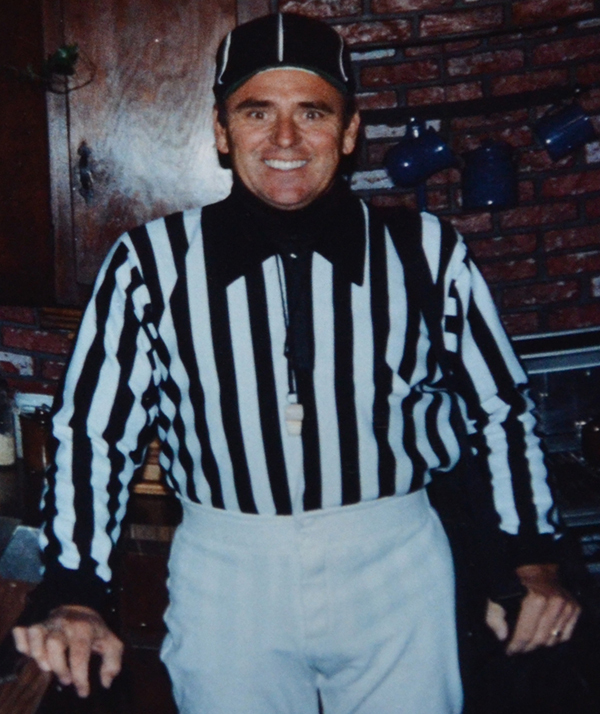 Upon graduation from UIU, he entered into a 38-year teaching, coaching and officiating career in Minnesota and Wisconsin. Sharroll attended UIU for one year before taking nursing training at St. Luke’s in Cedar Rapids and beginning her career as a Licensed Practical Nurse. She later achieved an education degree at Winona State University and a master’s degree in early childhood education at the University of Minnesota, whereupon she embarked on a 27-year career as a kindergarten teacher. The Richards have three children and nine grandchildren. Nan and her husband, Noah Silberschmidt, reside in London, England; Ross and his wife, Tam, reside in Phoenix, Arizona; and Matthew and his wife, Sharla, reside in Nyssa, Oregon. Since their return to Fayette, Paul and Sharroll have remained active at UIU. In addition to attending countless Peacock athletic and other UIU community events, Paul serves on the UIU Athletic Hall of Fame Committee and Sharroll on the UIU Alumni Awards Committee. The couple also recently endowed the J. Paul and Sharroll Richards Scholarships, which are awarded each year to student-athletes from Iowa, Minnesota or Wisconsin who are pursuing teacher licensure at the elementary or secondary level. Preference is given to students with an interest in becoming a certified coach. 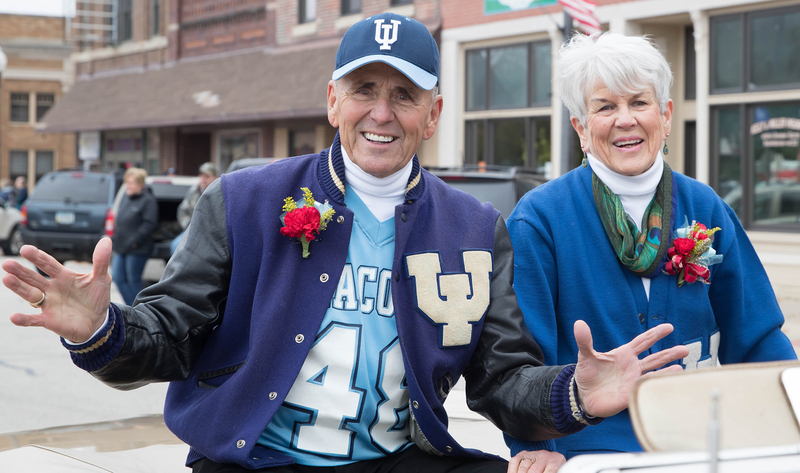 In celebration of those who have and continue to ignite Peacock pride, the Richards were named the 2018 UIU Homecoming parade grand marshals.